HeatGear fabric is ultra-soft & smooth for extreme comfort with very little weight. 4-way stretch construction moves better in every direction. Material wicks sweat & dries really fast. Anti-odor technology prevents the growth of odor-causing microbes. Encased elastic waistband with internal drawcord. Mesh hand pockets. Inseam: 8". 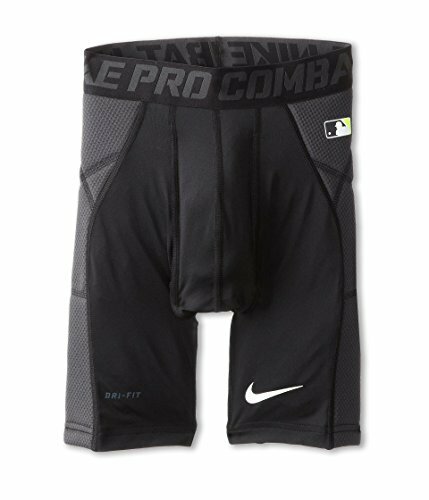 Boys' Nike Pro Heist Slider Baseball Shorts feature a compression design with padded panels to help absorb impact when sliding to base. 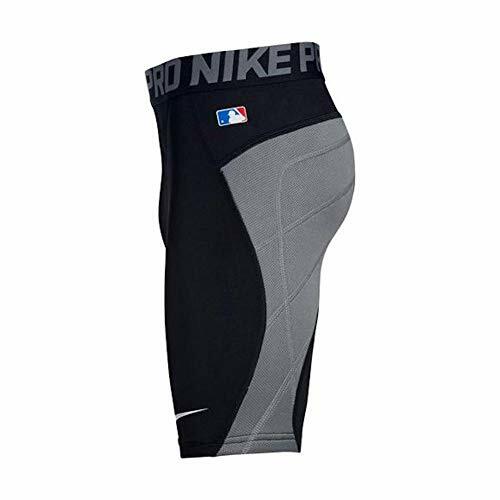 They are made from Nike Pro fabric to help keep you cool and comfortable on the field. Our Big Leaguers know preparation and training are pivotal for performance. 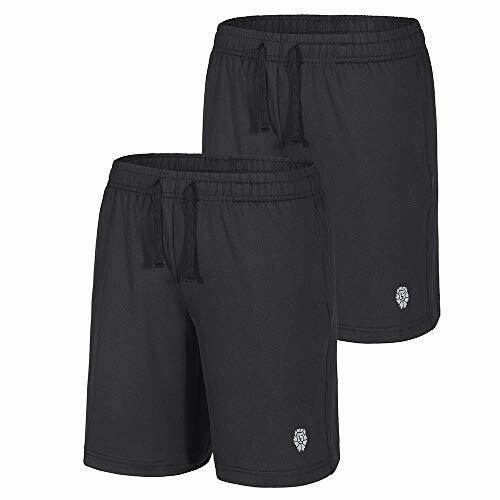 Now you can look and train like a Big Leaguer in Mariucci's new Performance Short, specifically designed by our Player Advisory Board to give you the comfort and look to get the most out of your practices and cage sessions. 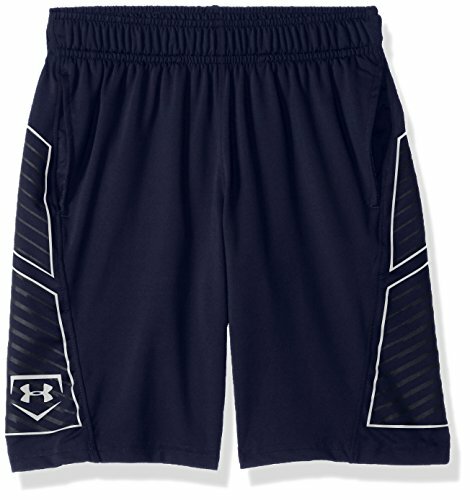 Stay super comfortable all day long with the UA Break Thru Slider from Under Amour Kids. Gameday Armour pads are waterproof, lightweight, ultra-durable, giving you the right protection, where you need it. 4-way stretch fabrication allows greater mobility and maintains shape. Signature Moisture Transport System wicks sweat away from the body. Anti-odor technology prevents the growth of odor causing microbes. Articulated mesh cup pocket delivers greater breathability. Performance waistband. 84% polyester, 16% elastane;Lining: 92% polyester, 8% elastane. Machine wash cold, tumble dry low. Imported. Measurements: Waist Measurement: 16 in Outseam: 13 in Inseam: 5 in Front Rise: 7 in Back Rise: 8 in Leg Opening: 8 in Product measurements were taken using size XS (7 Big Kids). Please note that measurements may vary by size. 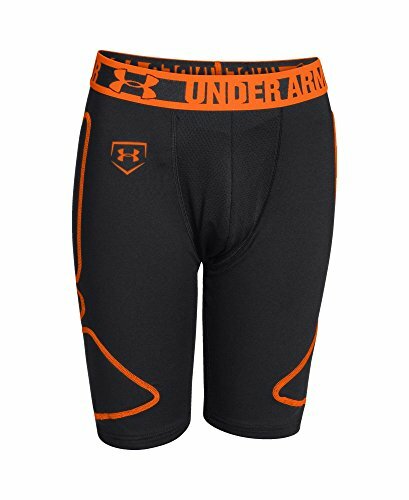 Stay super comfortable all day long with the UA Break Thru Slider from Under Amour Kids. The Tactic short is part of the Canterbury technical training wear range, which is intended to help individuals train in the proper way. These Canterbury products are designed with a focus on comfort and freedom of movement for the wearer. This Tactic short is made with the same inclusive spirit as the sport of Rugby, providing ranges for all the community of players and fans. 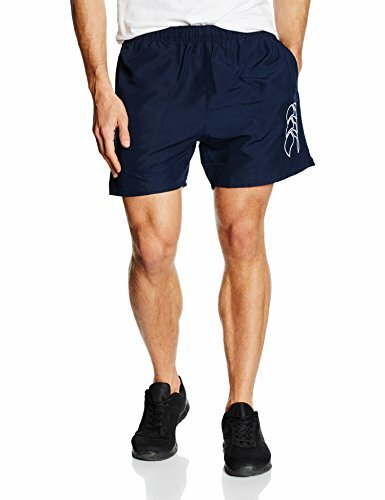 These shorts feature an elasticated waistband, an internal draw cord and an internal fob pocket. 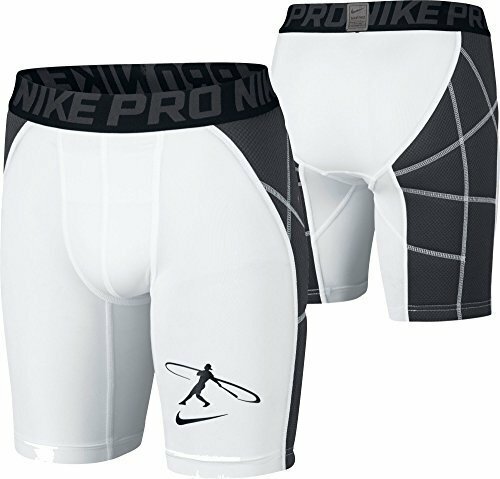 Keep your little slugger safe while sliding with the Nike Swingman Slider Shorts. Strategic padding on the thighs and hips offers advanced protection on the diamond, while moisture-wicking Dri-FIT fabrication helps pull sweat away from his body to keep him cool, dry and comfortable under his uniform. 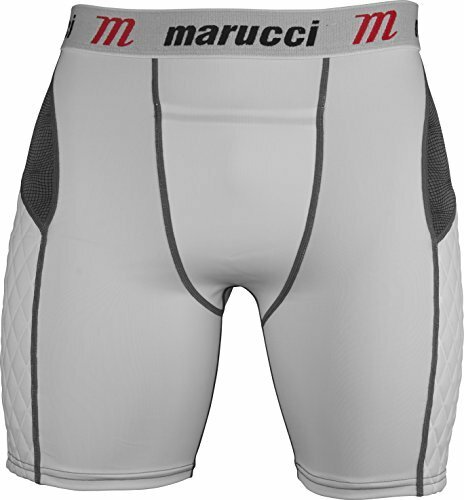 The Marucci Youth Padded Sliding Shorts with Cup are designed for protection and comfort. These awesome Marucci Sliders features and elastic stretch waistband, anti-microbial fabric, stretch spandex fabric and quilted sponge side panels for extra sliding protection. 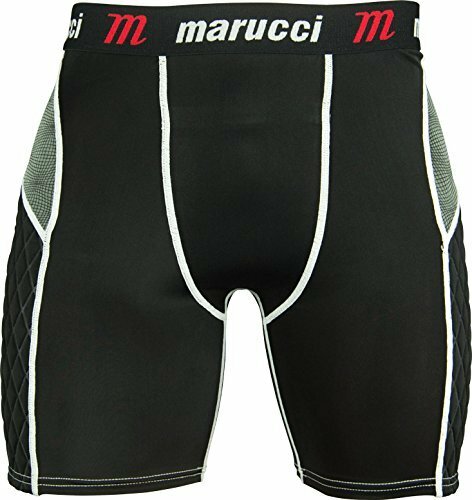 The Marucci Youth Padded Sliding Shorts also come with an integrated cup pockets and cup so you don't have to layer up the sliders with a cup supporter. HeatGear fabric is ultra-soft & smooth for extreme comfort with very little weight. 4-way stretch construction moves better in every direction. Material wicks sweat & dries really fast. Anti-odor technology prevents the growth of odor-causing microbes. Encased elastic waistband with internal drawcord. Mesh hand pockets. Inseam: YMD 9" (+/- 1.5" per size). Whether it's practice, cage hacks, or gym work, our EvoShield Pro team shorts are designed for the grinder... the first guy in and the last guy out. 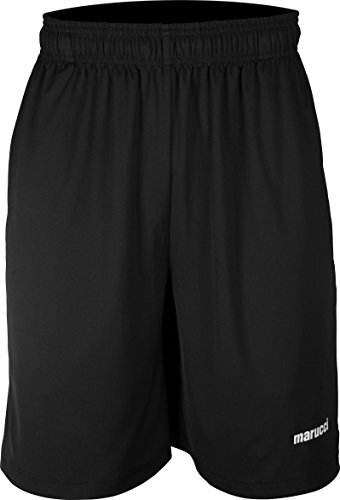 Breathable, comfortable, and lightweight, these shorts are built by athletes, for athletes. 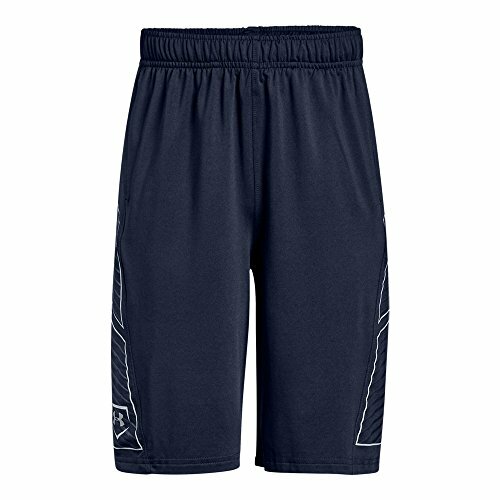 XONE BOY'S SLUGGER BRONZE SHIELD SLIDING SHORT FEATURES Compression fit to help muscle support/4-way Stretch with 8-inch inseam, Double-layer CUP pocket for a cool, dry, comfortable fit and X-Dry Moisture Management System. Light-weight comfortable Pad protects thighs and buttocks. 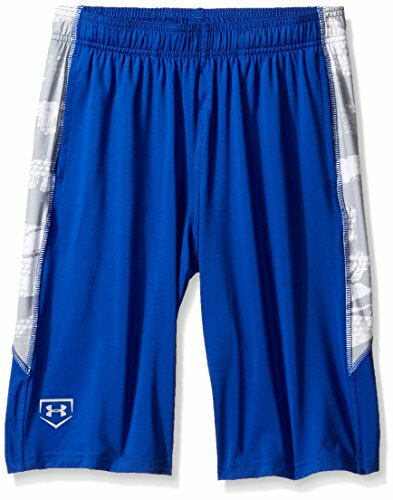 Comfortable Light-weight pad Louisville Slugger waistband & logo on the leg. Available size Youth Sizes: YS, YM, YL, YXL, Color: White & Black. The Rawlings sliding short is a great baselayer under a uniform for added protection while sliding and it contains a cup holder. The Easton youth Skinz Bio-Dri sliding short is an Easton-engineered cup holder and sliding short in one. It's crafted with Bio-Dri fabric that wicks away moisture, keeping you dry and light. HeatGear fabric is ultra-soft & smooth for extreme comfort with very little weight 4-way stretch construction moves better in every direction Material wicks sweat & dries really fast Anti-odor technology prevents the growth of odor-causing microbes Encased elastic waistband with internal drawcord Mesh hand pockets Inseam: 8"
The heist is on. 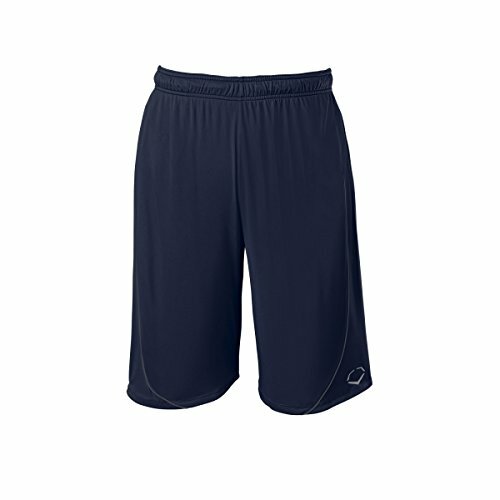 Dri-FIT fabric to wick away sweat and help keep you dry and comfortable. Padded panels at back for protection against impacts and abrasions. 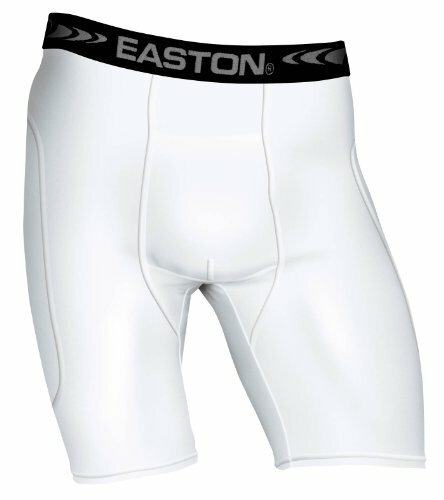 Flat seams minimize irritation due to chafing. Stretch waist and compression fit for a locked-in performance feel. Cup pocket with woven overlay for comfort. Ergonomic seams for natural range of motion. 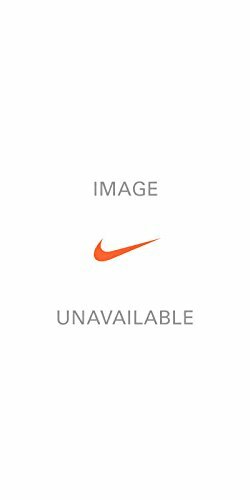 Dri-FIT 92% polyester/2% spandex. Pad: 100% polyurethane. Imported.